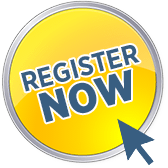 Imagine you how much easier your life would be if you were able to have higher quality team members because you attended this workshop and you now use a better recruiting and on-boarding process. Imagine knowing exactly how you can motivate and influence your team to grow their sales because they are focused on repeat and referral business instead of standing around waiting for an UP or for the BDC to hand them an appointment. This workshop will not be a magic pill or silver bullet for all of your problems. What it will do is give you some new ways to increase your team’s effectiveness and give you peace of mind because you will finally have new strategies and tactics to win! 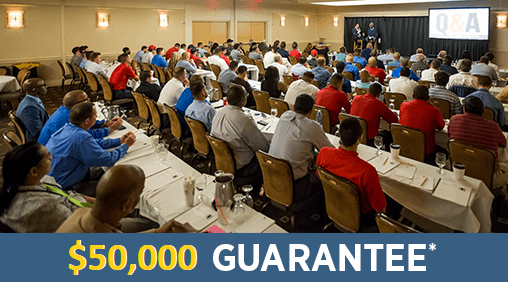 Your dealership is being robbed blind… The most recent NADA workforce study revealed that every salesperson you hire who doesn’t stay for at least 1 year costs a dealership at least $54,000 per person! That means when you hire 3 people who don’t make it 12 months, you’ve just been robbed $162,000! If you build it, they will come… Internet leads close at 12%, social media-based sales close at 64% and referrals close at 76%, while repeats close at 87%. Learn how to build a business where your team is celebrated instead of just being tolerated! WE ALREADY USE A TRAINING PROGRAM, WHY WOULD WE ATTEND THIS WORKSHOP? Sellchology is the study of selling through psychology. 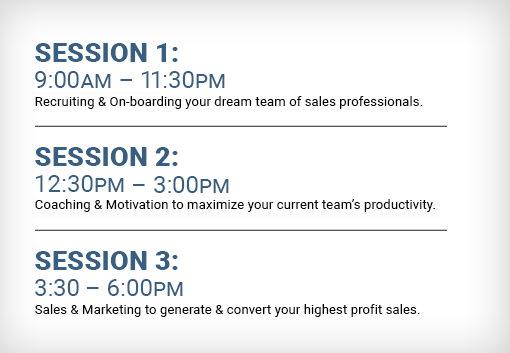 Any sales training program you currently use will be enhanced and improved through the use of psychology. Sellchology will help your management understand WHY your people do or don’t do what you ask, how to find better people and how to help them grow their sales and incomes – so you make more, too! 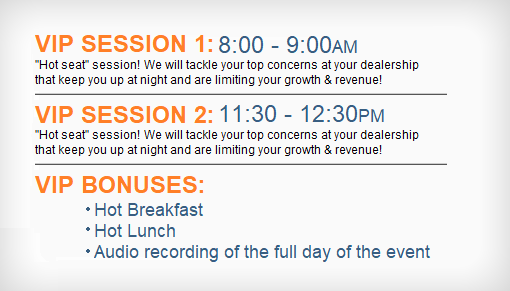 WHAT MAKES THIS WORKSHOP DIFFERENT FROM OTHER MANAGEMENT SEMINARS? Most trainers have not touched an ACTUAL car deal in decades. Jonathan still sells cars and his clients can testify to the number of salespeople he has helped coach and develop. 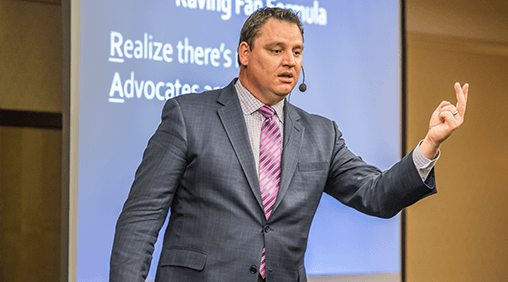 If you want to grow your sales team and develop managers into leaders, get up-to-date strategies from someone who still loves to sell cars and uses the principles he teaches daily! WHO SHOULD GO TO THIS WORKSHOP? Most managers hate going to “training” because it’s the same old box with a new bow on it! This class is for people who are interested in a NEW WAY of looking at their team. Our psychological approach is refreshing for the veteran managers and empowering for the younger leaders. 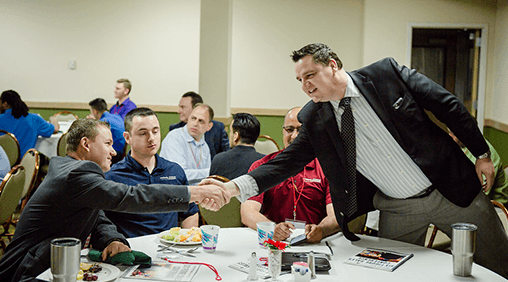 Attendees will leave feeling educated, inspired, and motivated to grow as a leader and coach.